Molotov Cocktails cannot be purchased from any of the Ammu-nation Stores in Grand Theft Auto V, but they are in both GTA Online and the story mode part of the game. 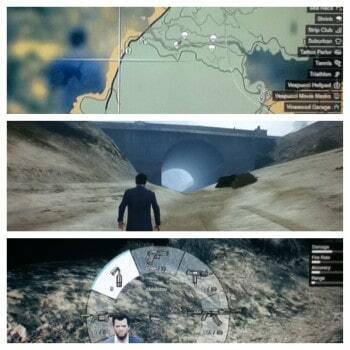 In GTA Online you can get them by either purchasing a supply box from Merryweather. You’ll get three cocktails in the box. 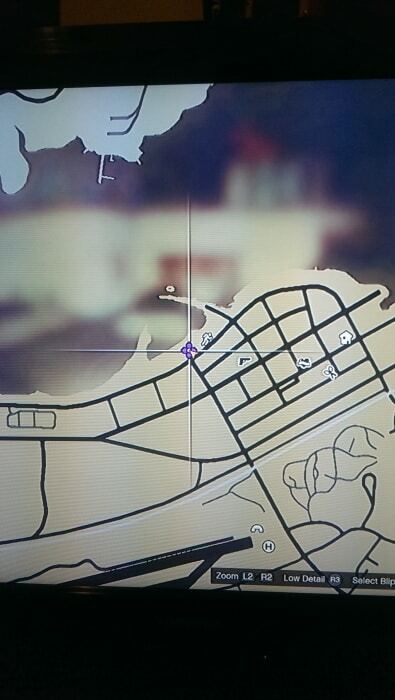 In GTA V single player you can find Molotov Cocktails in at least two places. The first is shown in the location below. The second spot is under the bridge on the northwest side. Thanks to jfjjfjff of Reddit we have the survey responses below which indiciate what high-end apartments are the most popular to purchase in the game. This means if you are about to purchase a high-end apartment you should have a good idea of which is actually the best one. 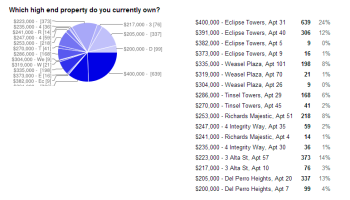 The most popular is Eclipse Towers, Apartment #31, followed by 3 Alta St, Apartment #57 and Del Perro Heights, Apartment #20. It can take up to nine sticky bombs to the chassis, two to the engine and five underneath before it will blow. It has bullet-proof windows that you can still shoot out of. It fits up to eight people (half an entire server). Your crew members can easily hang off the side of it. It can destroy other vehicles if you ram them correctly.